Principle Volvo Cars of San Antonio is a Principle Auto dealership. As a dealership, we are committed to building strong relationships and providing exceptional care. We offer a large inventory of well-made, high-quality, durable vehicles. Additionally, we host a wide selection of certified pre-owned and used models and are located in close proximity to San Antonio, Boerne, Schertz, New Braunfels, Cibolo, San Marcos, South Texas, and the Rio Grande Valley area. 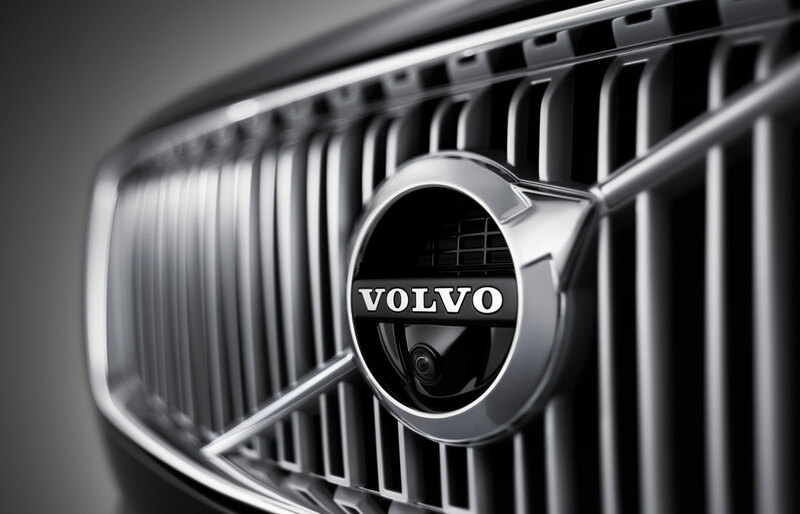 At our dealership, our associates are available to assist you in finding a perfect new Volvo sedan, SUV or luxury used vehicle for your daily drive. 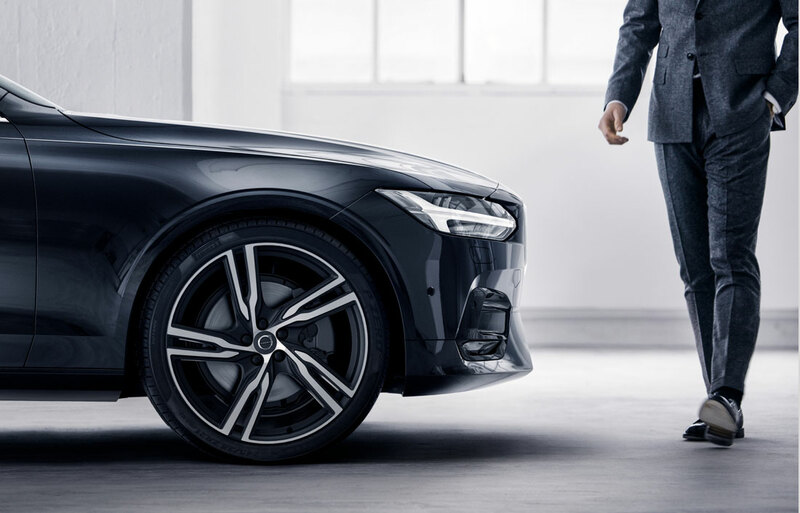 Furthermore, Principle Volvo Cars of San Antonio is here to provide you with an exceptional ownership experience whether you lease, own, or subscribe to your vehicle. 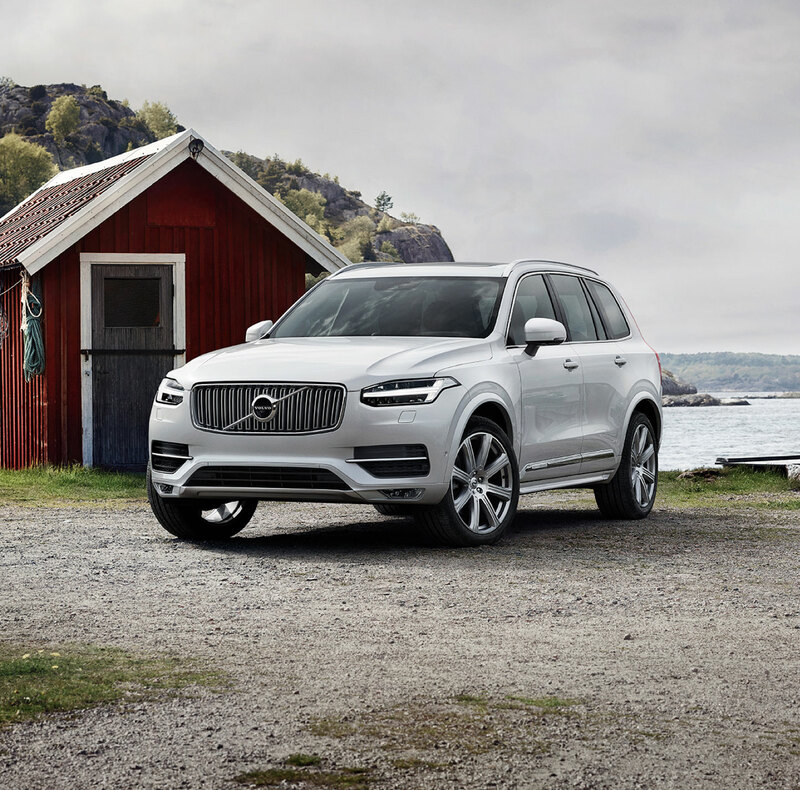 We offer new, top selling Volvo models such as the Volvo XC60, XC60 Hybrid, Volvo XC90, XC90 Hybrid, Volvo S90, Volvo S60, Volvo S60 Cross Country, V90 Cross Country and Volvo V60. We are also excited to launch the all-new Volvo XC40 at our dealership. Additionally, we host off-site test-drive events to bring these exciting new models closer to you. Follow us on Facebook for news and event dates. See our new car inventory. All of our used models and certified pre-owned models are hand-picked by our knowledgeable staff and inspected by our highly-trained, master certified technicians, assuring that our pre-owned selection is of the highest quality. Each certified pre-owned model must pass a rigorous, multi-point inspection before it becomes part of our inventory. Furthermore, we provide a 30-day Limited Warranty on used cars. See our used car inventory. Along with providing a large inventory of new Volvo's, Certified Pre-Owned Volvo's and other high-quality used vehicles, all of our departments aim to provide exceptional service. SALES - We have knowledgeable associates available to answer your questions, whether you have done extensive research and know which model you are looking to lease or purchase, or you are still exploring your options. Our goal is to help you find what works best for you. Whether you purchase new or used, it is important to us that you receive the greatest possible value from your purchase. We also offer special promotions and Volvo incentives that change regularly, so be sure to keep in touch with us through social media. FINANCE - Our finance team can help you get the most out of your budget. By creating a sensible financing plan, we can help you find a loan or lease with monthly payments that don't break the bank. When you drive away in your new vehicle, we want you to feel confident about your purchase. Additionally, we offer a 3-day exchange policy (less than 200 miles after your purchase) on all leased or purchased vehicles, as we want to ensure that you are satisfied with your new ride. Learn more about finance. SERVICE - Our service department is here to keep your vehicle in pristine driving condition by offering top notch maintenance and repair services. We employ capable, highly-trained, certified technicians who are capable of tackling any service, maintenance or repair work that may arise over the course of your ownership or lease. We take great pride in maintaining and repairing your vehicle, as want you to enjoy as much time on the road with your vehicle as possible, while driving safely and confidently. Learn more about service. At Principle Volvo Cars of San Antonio, we aim to provide our customers with the highest quality at the best possible price. Regardless of your budget, or driving needs and preferences, we can help you find the new Volvo, or certified pre-owned Volvo, or luxury used automobile of your dreams. We would love to welcome you to our dealership and help you find a brand new or used vehicle, or maintain your current one. Stop by Principle Volvo Cars of San Antonio, and we'll introduce you to our associates who are passionate about providing you with exceptional care on all your Volvo and automotive needs.